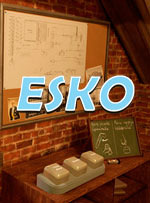 ESKO assigns the player the role of an intern who is tasked with fixing the computer’s processor and writing code for the machine to read. 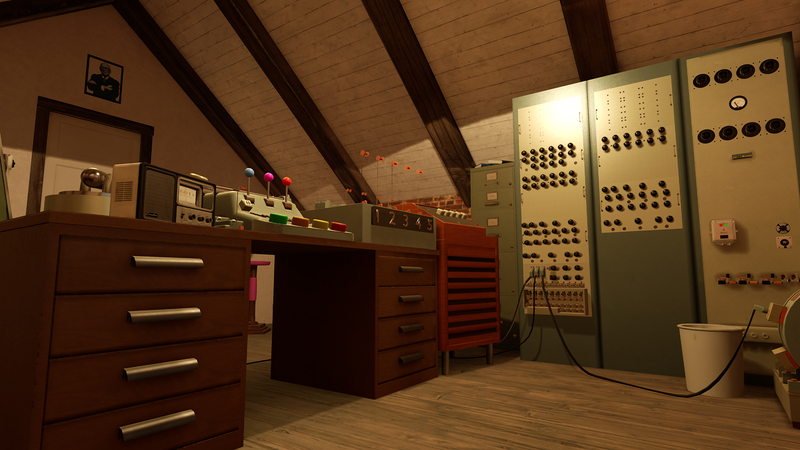 These tasks are simplified in a manner that is enjoyable for all ages. 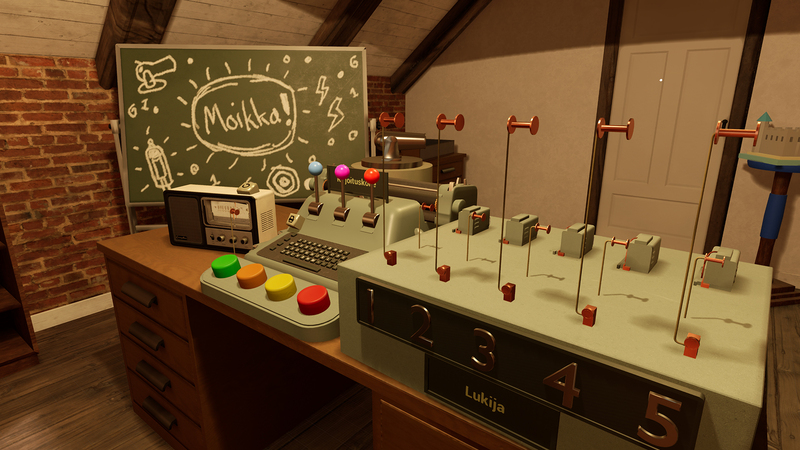 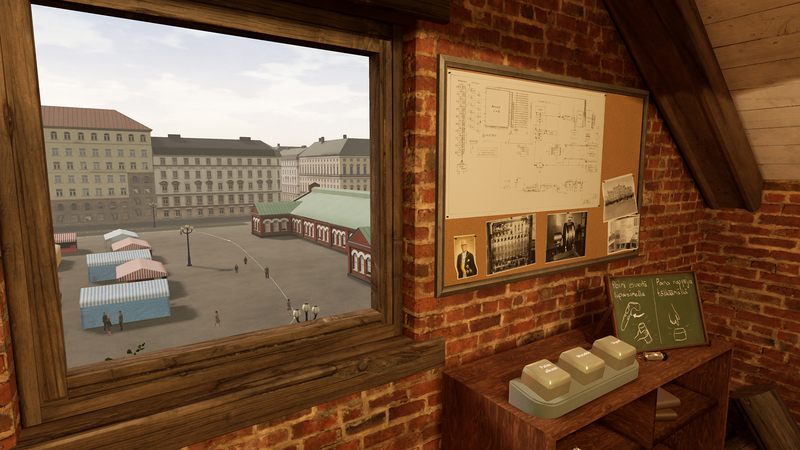 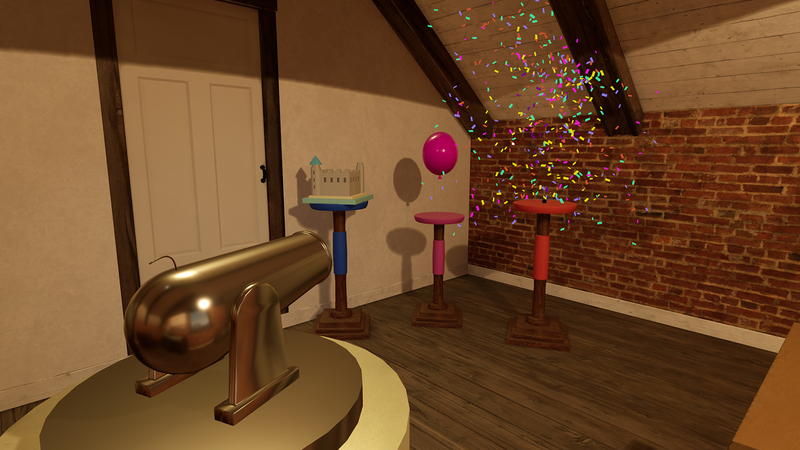 The gameplay environment was modeled in co-operation with the Museum of Technology and the Finnish museum association to match 1960’s Finland as closely as possible. 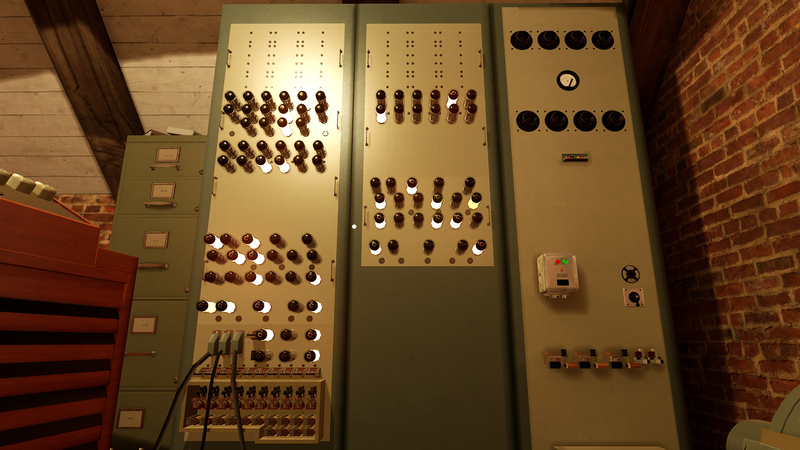 All of the models were made by in-house graphical artists and reviewed for authenticity by the museums’ history professionals.